Alphabet‘s Project Loon just passed a big test in its plan to beam internet to Earth from giant balloons, successfully pinging data across a 1,000-kilometer span. Project Loon makes internet-delivery balloons to provide access in remote locations, and “graduated” from Alphabet’s X research division to become its own independent business in July. The balloons rally a single connection from a ground-level link from one balloon to the next, while moving and diverging. The 1,000-km, six-balloon feat is one of the venture’s longest links to date, the company said in a blog post. 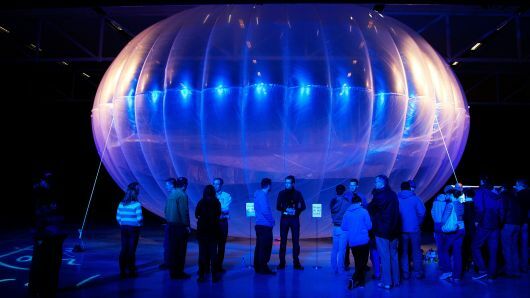 Project Loon plans to launch commercial service next year.